Be the first to hear about their new releases and deals. 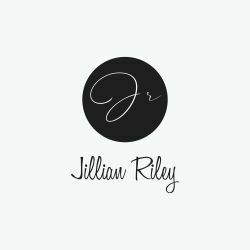 Download the Booksprout app and search for Jillian Riley today! Hello, I’m Jillian Riley and I love writing steamy romance novels. My goal is to grab my readers attention right away. I’m an eager author devoted to bringing hot romance to readers. The objective of my books are to make your temperature rise by painting a picture of strong alpha males, wild men who will do whatever it takes to be with the woman they crave. My family has accused me of writing racy novels but I just sip my wine and tell them that I am forming my base.